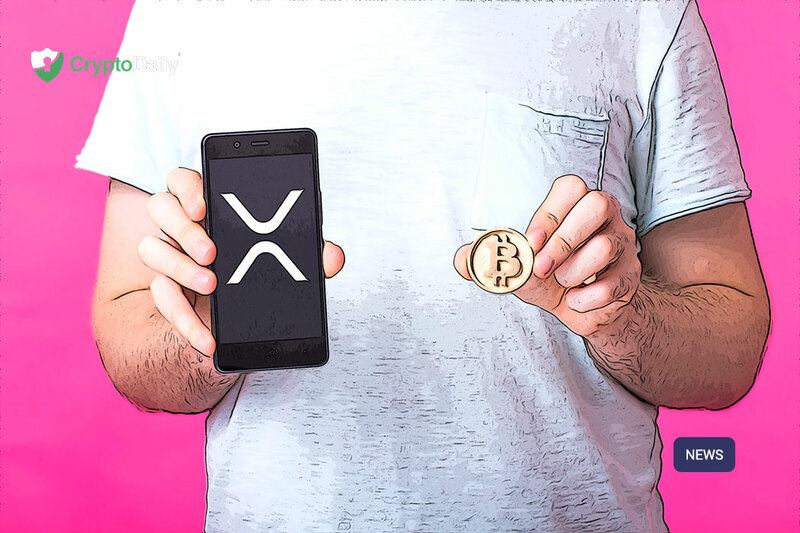 Navin Gupta is Ripple’s managing director of South Asia, North Africa and the Middle East who has said that the company's cross-border payment solution xCurrent gives banks and financial organisations a massive cost saving over SWIFT. Currently, there are more than 200 businesses on Ripple’s network and news seems to be surfacing every week about a new firm that has joined. When it comes to Ripple’s xRapid, the managing director says that the firm is pushing for an increase in regulation clarity on digital assets around the world is what’s needed to bring more banks and financial organisations on board. Gupta believes that the native token of Ripple is on the brink to giving global firms a new way to move money without having to hold big sums of cash in banks around the world. 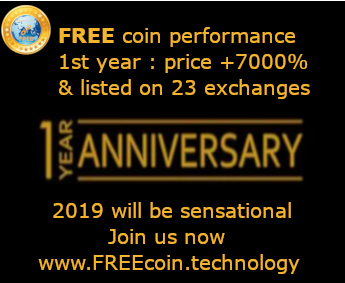 The xRapid payment solution has been live since October 2018 when it was launched by Ripple and so far, there is a total of 13 businesses which are confirmed to be on board.